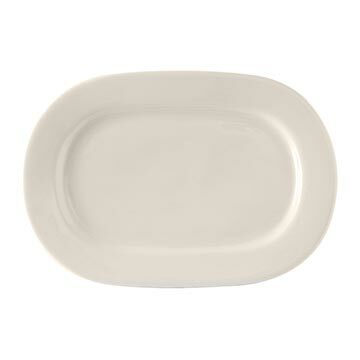 A go-to pattern for buffet and family style service, Daytona is part of Tuxton’s DuraTux® line. The name says it all. Daytona offers a wide variety of rectangular sizes that are all designed for durability. Perfect for relishes, salads, sushi and more, Daytona is available in eggshell, porcelain white and white.